So, about trends. Know this: they’re cyclical. No one really invents the Next Big Thing. Odds are you, or people a generation or so ahead of you, have seen it before. It applies to everything—food, fashion, and apparently, phones. Specifically, flip phones. Remember them? “Dumb phones” were in vogue before smartphones’ boring candybar form and fast(er) internet connectivity took over in the late ‘00s. But flip phones didn’t die a gruesome, horror movie-style final death. They actually stuck around, and are living low-key and waiting for their big comeback, like an ex who hustled and got real hot post-breakup. False news of Motorola possibly reviving its famous RAZR flip phone lineup was met with fond nostalgia (and consumer demand). Sensible American millennials keep using them for practical reasons. And the upcoming luxe Samsung W2018 is highly anticipated, yet still limited to specific Asian markets, like its previous W2017 and Leader 8. So while we wait for the flip side to be official again, here are a few super affordable (and lean-featured) flip phones you can buy right now. While most people are fussing over overhyped smartphones’ five-digit asking prices, you’re sitting pretty with basic communication needs for four digits or even three. 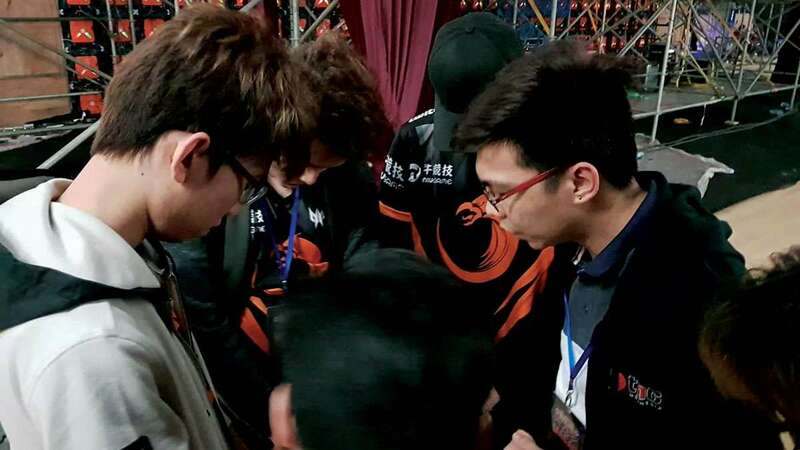 TL;DR: you won’t be broke AF. 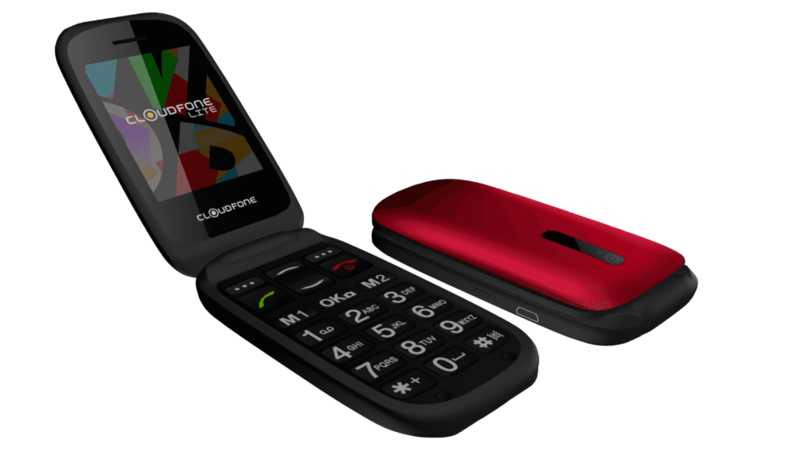 We guess it’s all a matter of perspective, but we’d forego all the fancy features of the usual smartphones in favor of the Cloudfone Lite Senior Flip’s “SOS in one press” proclamation, especially in these troubled times. We do wanna know which button to press, though. Also, we’re wondering about the “Senior” tag. Is Cloudfone following in the tradition of labeling some flip phones senior phones? Sounds slightly ageist to us. 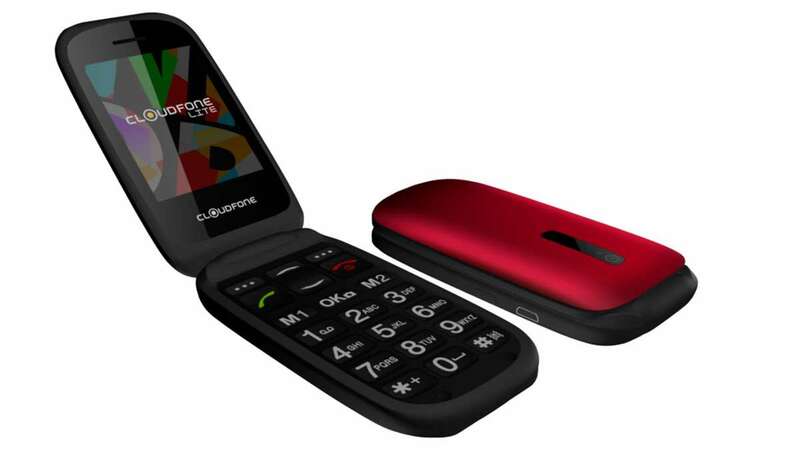 Get this flip phone for P1,299 at Cloudfone’s official retail partners. It’s also available on its official Lazada store right now for only P899, but it has a higher price over at Big Benta at P1,396. 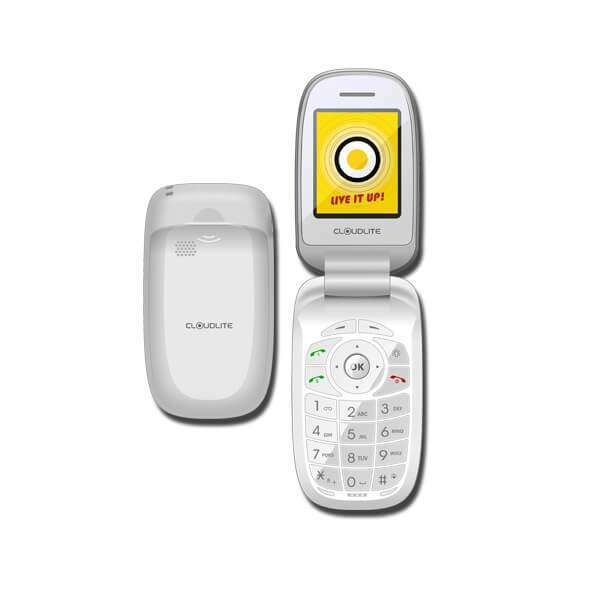 We guess the name’s apt because the feature set of this Cloudfone feature phone’s better compared to the Senior Flip. With this particular flip phone, you get 32GB of storage space, dual SIM capacity, and a 2MP rear camera. The retail price is better too at only P899 according to Cloudfone’s website, but the company’s Lazada store prices it at P929. Please stick to one price, guys. 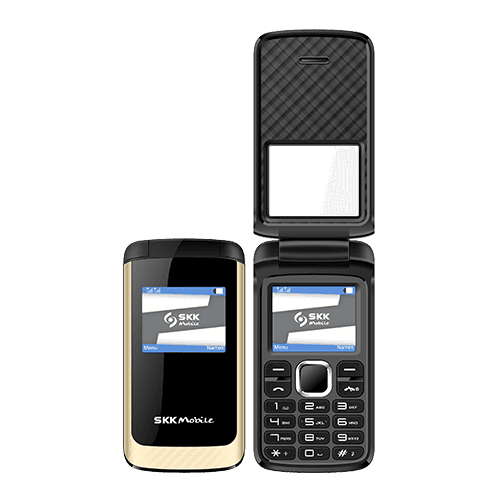 If we’re going to go by appearances alone, we’ll say SKK Mobile's B8 looks like a cross between old Samsung and LG flip phones. But that’s alright with us; we like its strong callback game. 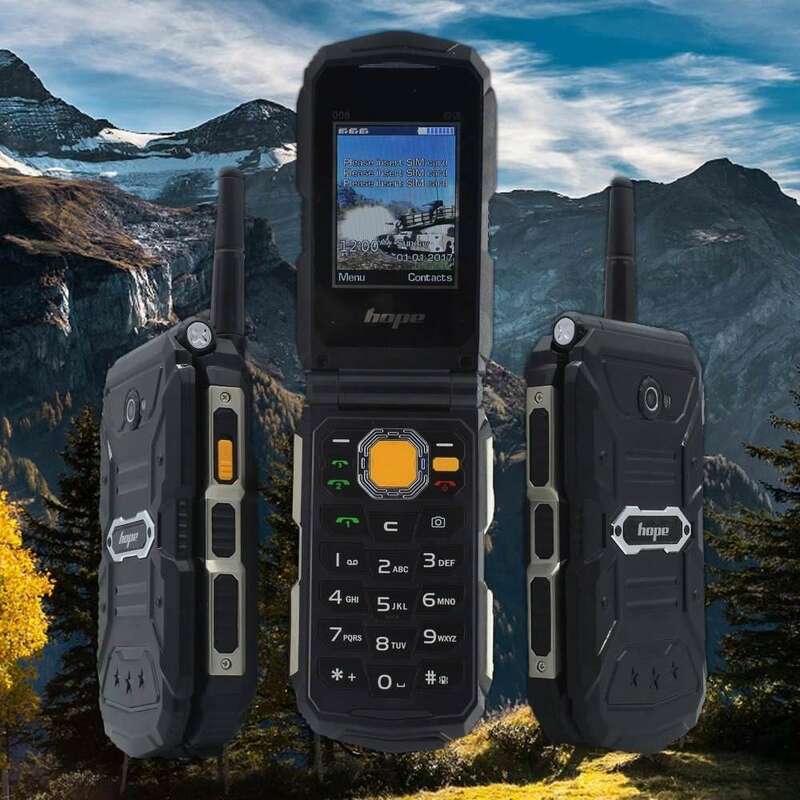 The dual-SIM B8 also keeps things bare in both feature set and publicly available details: 1.8” LCD display, VGA rear camera, FM radio, and Facebook—no word if it’s the full or free version. Even the SRP is under wraps, so it’s best to contact SKK Mobile directly, or peruse its Lazada store for pricing deets. It looks weird when open, but... OMG the 3T Mobile KKP F18 looks like a supercar when closed. How cute is that??? You can buy this flip phone through multiple sellers over at Lazada, with the prices going from P715 to P1,200. If you like your secondary phones funky and child-friendly, HOPE’s got your back. Introducing... the Flip Mango Phone. Yep, this one is cute AF and it comes in four colors! Buy the orange version at Lazada for P715. For some reason, the green, red and yellow mango phones have different prices. Also: HOPE has made a spinner phone. SPINNER PHONE. Apparently it’s a thing now. And it has Snake preloaded. BRB. DYING. OK, time to get serious. HOPE also has practical mobile devices to go with its fun products. Take its 008 flip phone as a good example. We’re quite used to the idea of phones requiring power banks to rejuice. This flip phone, on the other hand, is the power bank, coming with 10,000mAh of power for your other gadgets. How about that? It has a higher price tag than the other phones on the list, but it’s still easy on the pocket at P1,852.50.